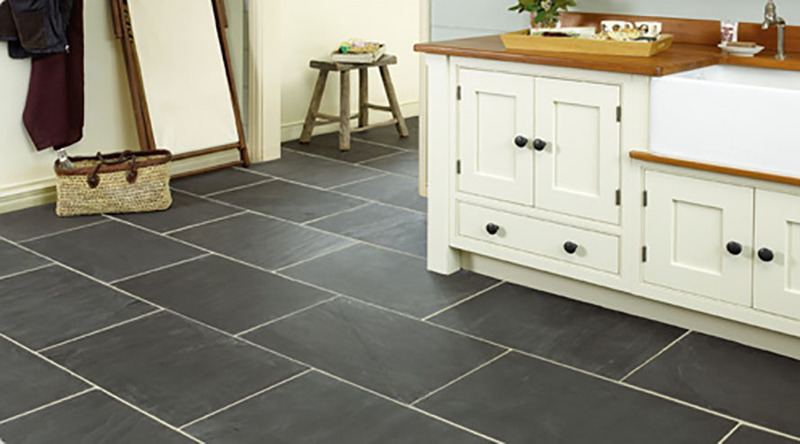 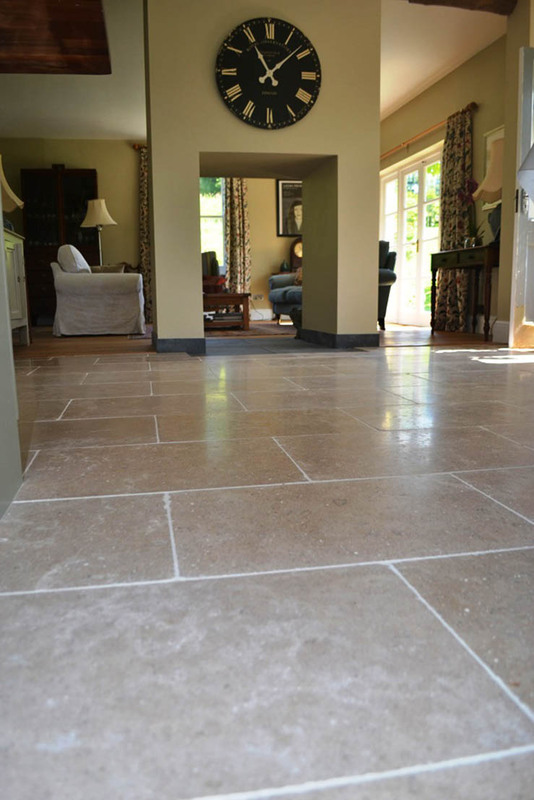 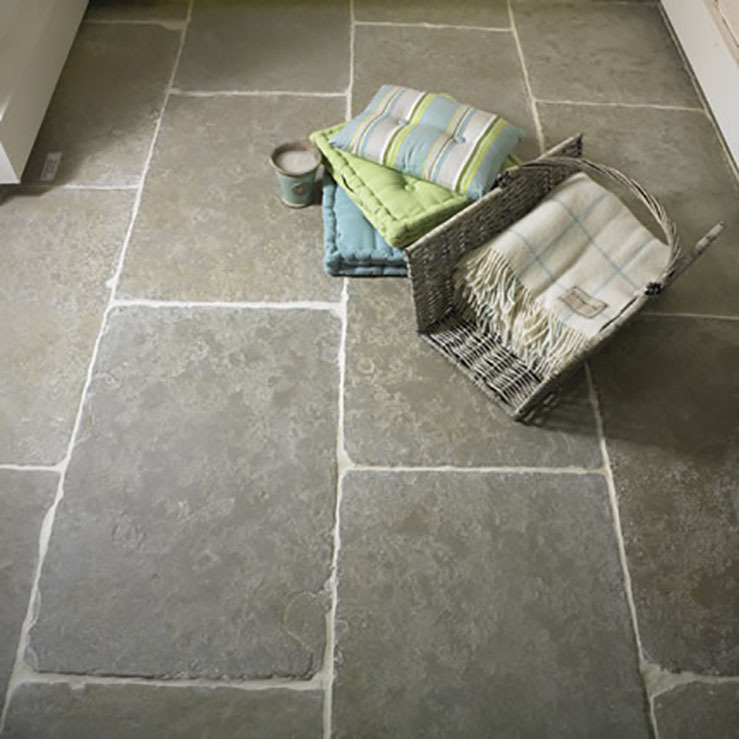 Natural stone is a timeless, classic flooring which gives real character to any kitchen, hallway or bathroom. 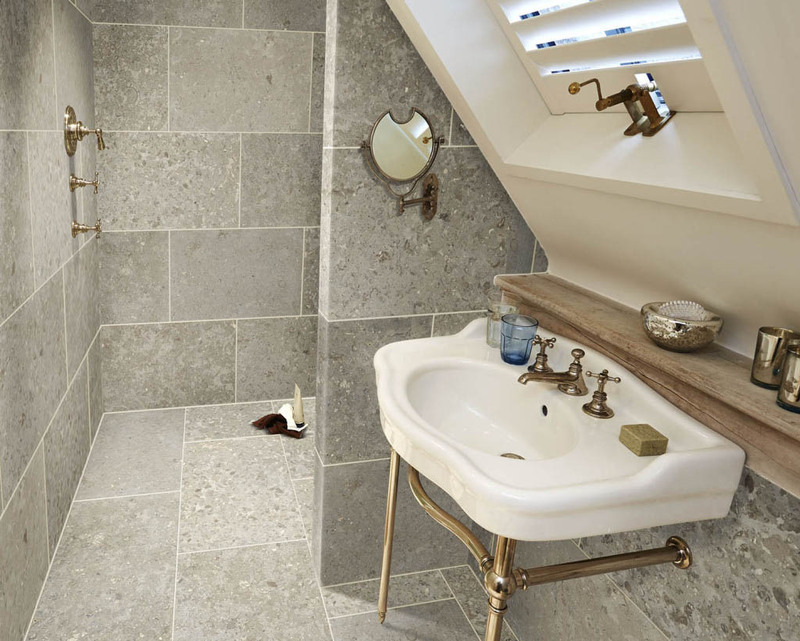 There is a vast choice of varied natural stone from around the world, all of which has its unique texture and colour. 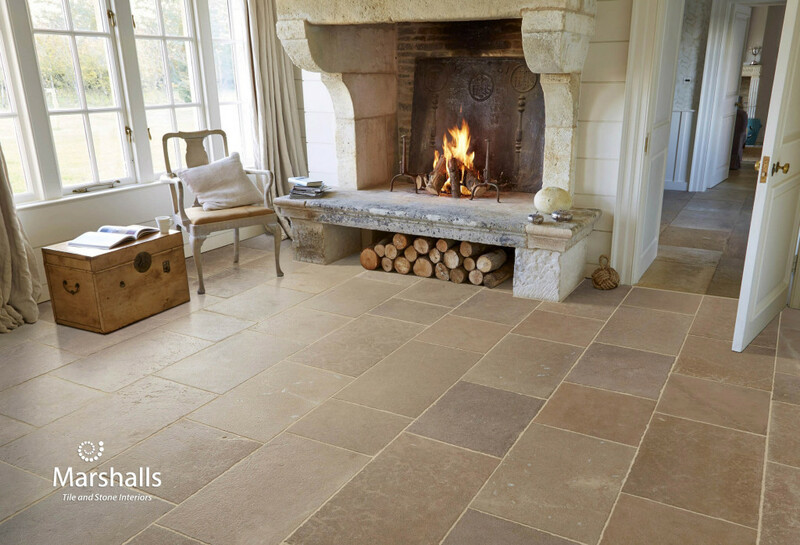 There are also many techniques employed at the production stage to give each stone a particular character. 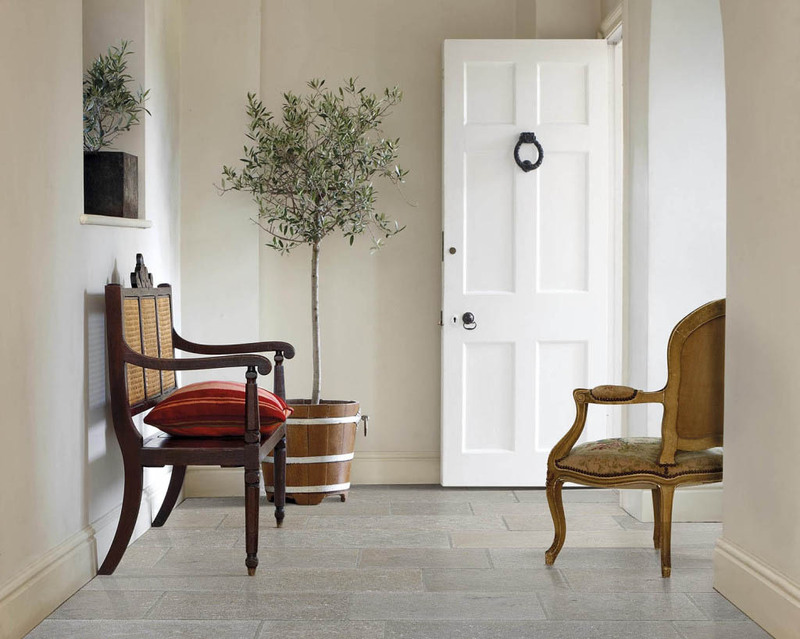 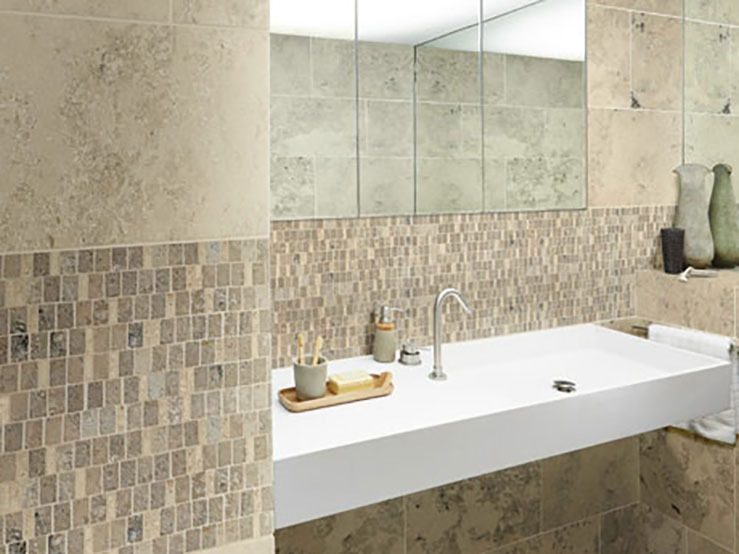 A natural stone can be tumbled, aged, brushed, polished or honed. 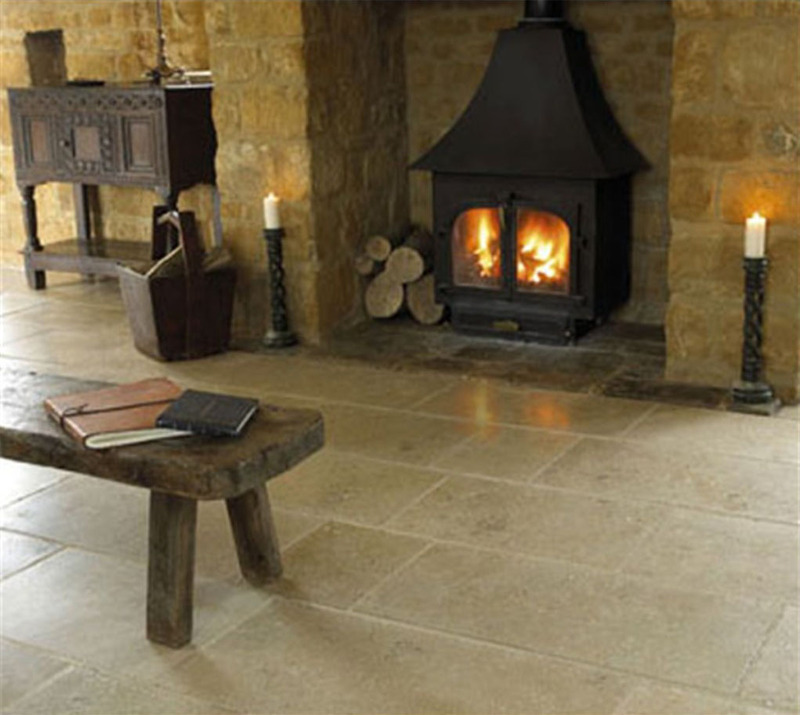 With all natural stone after care is required with careful sealing and cleaning. 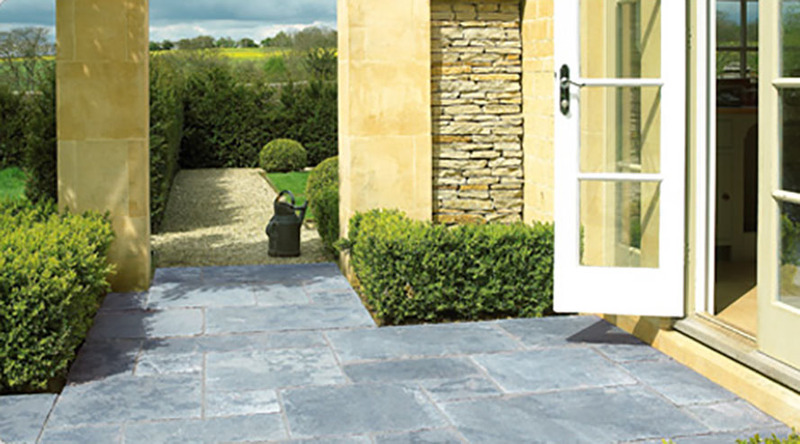 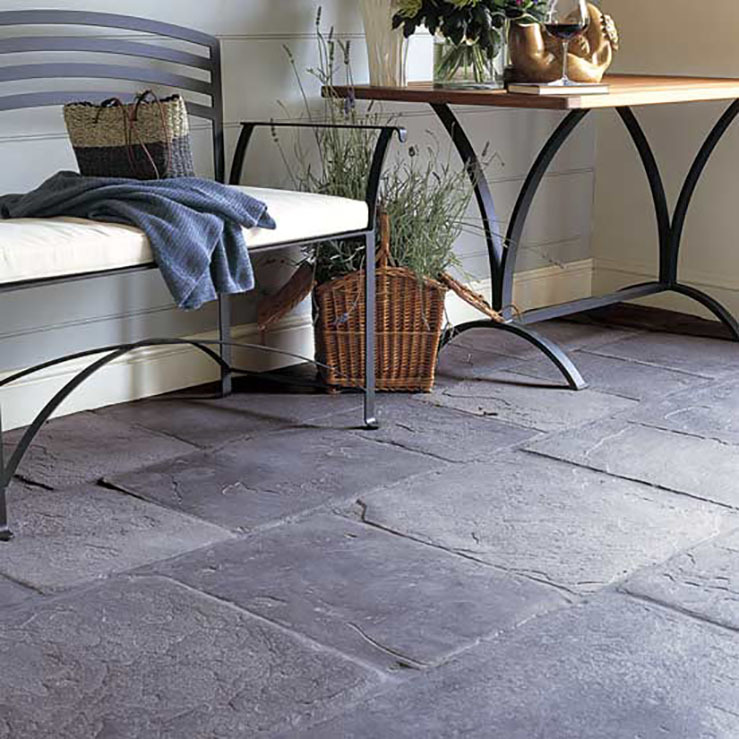 Natural stone floor and wall tiles can also be used to stunning effect in conservatories and patios.